You don’t have to be real estate expert to offer your home for sale, but especially in today’s ever changing and challenging market, it’s all but a necessity to join forces with a real estate agent who is. Residential real estate in Kansas City is still selling, but the market is not one which favors those who leave the details to chance. As much as any time in the past, success belongs to those who prepare for success. And one of the most important steps in the process is also one of the first steps -- choosing your greatest ally, your listing agent. Thorough preparation will mean interviewing at least three real estate agents. Keep in mind that in Image: tungphoto / FreeDigitalPhotos.net aslow-moving market, some agents are likely to ask for a six- to twelve-month listing period, so you are committing to your agent as much as he/she is committing to you. Personally I allow you to cancel at any time and count on my level of service, not a contract to keep your business. It is very important that both you and your listing agent are excited about conquering the challenges ahead. Personal referrals are usually any real estate agent's favorite ways to meet new clients, so start by asking your friends and neighbors if they have an agent to recommend. You can also consider how familiar the names of local agents and companies are to you, because those are probably the ones with the most effective advertising strategies (or just the most energy!). 1 - How many years have you been in the real estate business, and how many of those have you been in this area? It's important to find not only an experienced agent who has the know-how to guide you through the process, but also to find someone who knows the particulars of your town and neighborhood. Real estate is a local business, so you’ll do well to hire an agent who knows Gardner, Olathe, Overland Park, Spring Hill or whatever city/neighborhood your home is in. 2 – How long do you estimate it will it take you to sell my home in this real estate market? What is the shortest listing agreement you would commit to? 3 - How does your company advertise? How often will our home be advertised in the real estate section of the Kansas City Star? Do you advertise our home in KC Homes or the Real Estate Book? Do you advertise on Craigslist? Do you have a website? Do you promote your website? Ask to see sample ads from the agent's recent listings. You might consider adding specific marketing requirements to your listing agreement. After all, if an agent promises to run your ad at least once a month in the real estate section of the Kansas City Star Sunday paper for the length of the listing agreement, they should have no problem putting that in writing. 4 - Will you take professional photos of our home and create an exciting flyer? Who pays for this? How many pictures of my listing do you post online? Where do you post the pictures? Do you create a virtual tour? Every real estate listing should have a flier highlighting great photos, its best features, and the price. A cheap flier makes the buyer feel cheap, while a great flier can make a buyer feel like he's buying a premium product. High-end estates can even warrant a brochure, as well. Like the marketing commitments discussed above, you should determine the real estate agent's advertising plan before signing, and consider getting the commitment in writing. If the agent promises to hire a professional photographer, there's no reason not to put that in writing as well. 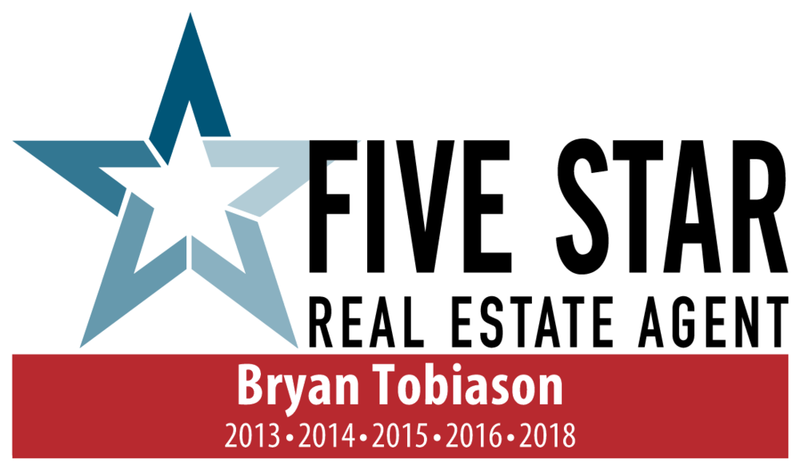 5 - How many homes did you sell in the last year? How many of your homes have failed to sell within the last year? Why do you think they did not sell? Is there anything you would have done differently? These are great questions for more than one reason. Of course the real estate agent wants to tell you all about the homes he has sold and all his success--and you do want to hear that because you ought to be convinced that your choice is successful and can sell your home, too. But by calling attention to the negatives, here is a chance for you to observe how the agent functions under fire. Great real estate agents will give you an honest assessment of why a home they listed did not sell. What you want to hear is how the agent speaks about past challenges. If they turn very negative or resentful here, chances are this agent does not do well when faced with difficult situations. What you want to hear are clear, direct reasons why a home did not sell--even if that reason is just simply the market changed--but you want these answers honestly and without anger or resentment. A professional knows that selling homes is a business. Someone who can coolly handle questions like these is likely to be a valuable partner should your own emotions threaten to overheat! Finally, be sure to interview more than one Gardner, Olathe, Spring Hill or Kansas Ctiy Metro Real Estate Company (rather than three agents from the same group). You, or you and your significant other, should be focused during the interview and should give the agents your full attention. If you have children, arrange for a babysitter or an activity to keep them occupied. The real estate agent needs to see you are serious about this process and are ready to sell your home. You don’t have to be an expert in selling real estate, but you do need to feel comfortable with (and confident in) your professional representative.